With the assistance of our gifted work force, we offer a range of TTR Blade Holder that are broadly utilized as a part of printers. Composed utilizing the most recent innovation, the product guarantees tender cutting edge weight in this way upgrades the chamber life. Our scope of product is recognized for higher working life when contrasted with customary edges. 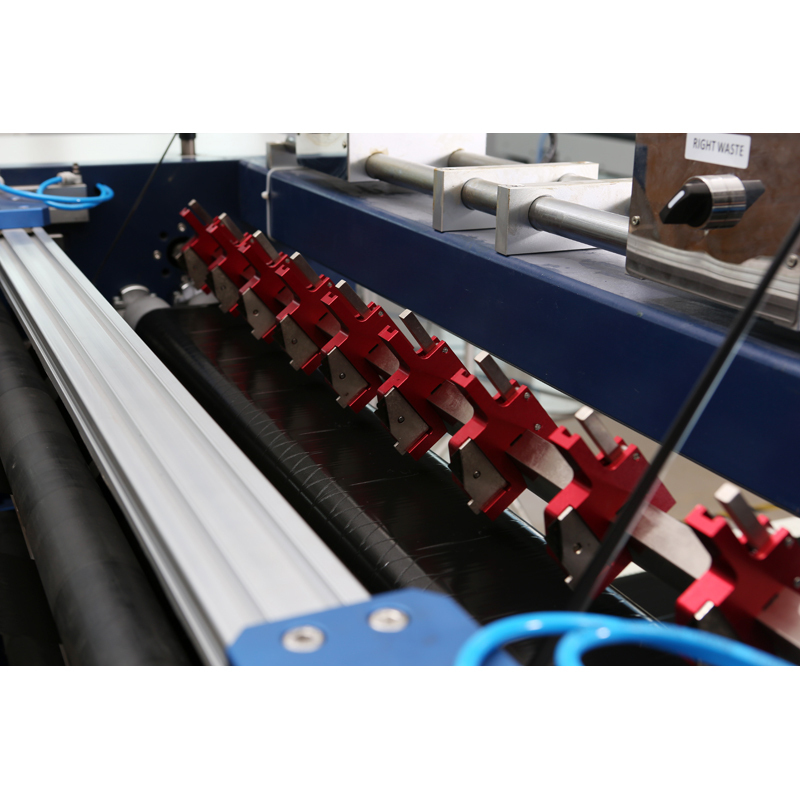 These cutting edges additionally help in extreme printing quality and require less down time for substitution. We are putting forth our customers an extensive variety of ttr blade holders that are known for their more extended administration life. These are accessible in diverse sizes and having high functionality. The blade holders are fabricated with high quality matter with corrosion resistance and guaranteed longer shelf-life. The blade holder is made with accurate dimensions. This is fabricated with precise dimensions and accuracy. These are available in competitive pricing.